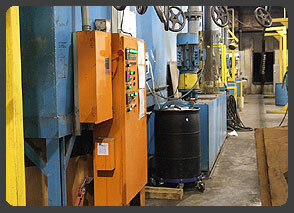 Powder Works views itself as the powder coating division of your company. "This is the customer's powder coating facility and we understand that our performance has a significant impact on the success of our clients", says Bill Taylor, General Manager. Centrally located just minutes from I-85 between Charlotte and Raleigh. 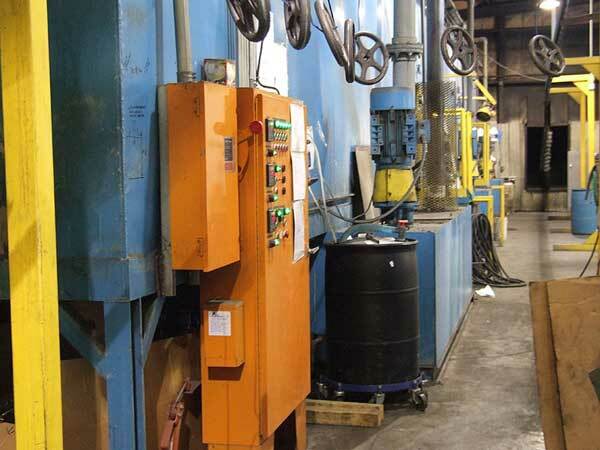 Powder Works was established due to the need for professional powder coating services in central North Carolina. We believe in understanding and identifying our customer needs and aggressively supporting those needs whether helping with a custom color match or meeting a quick turn around deadline. Our in-line pretreatment system is 70 feet long and calibrated daily, which insures proper adhesion and long-term part quality. Our enclosed loop waste water system coupled with the environmental benefits of powder paint compared to other finishing methods is amazingly Eco Friendly.